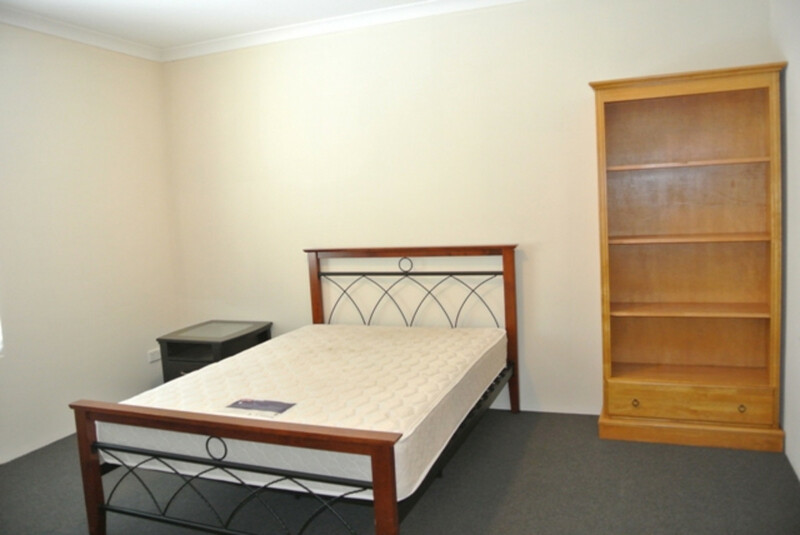 Furnished upstairs bedroom with own ensuite bathroom. 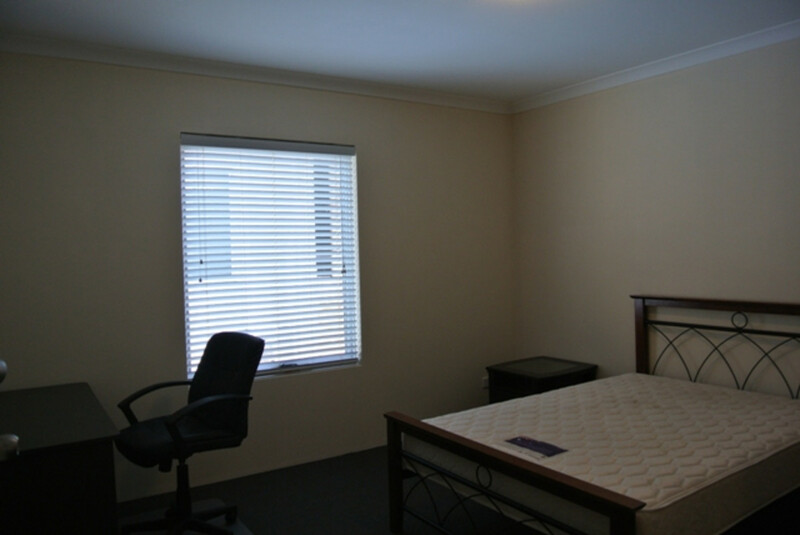 Utilities included in the rent, except internet. 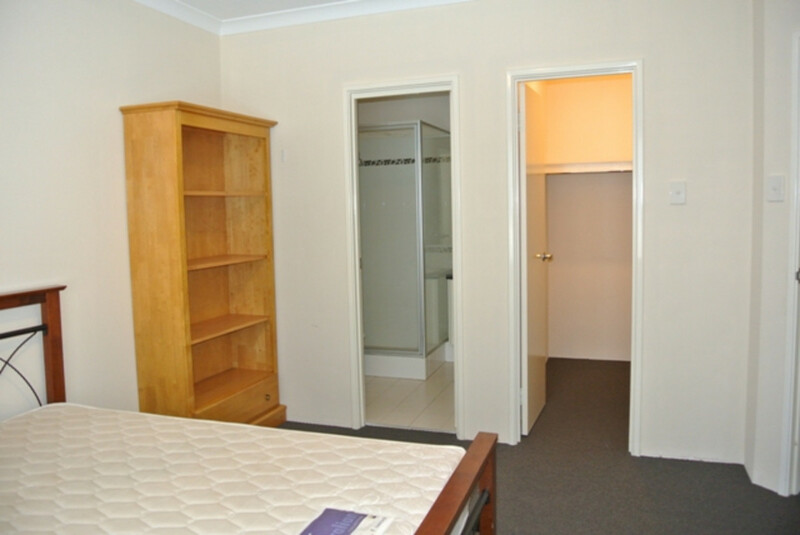 Room features bed, desk, walk in robe with shelving and ducted A/C. 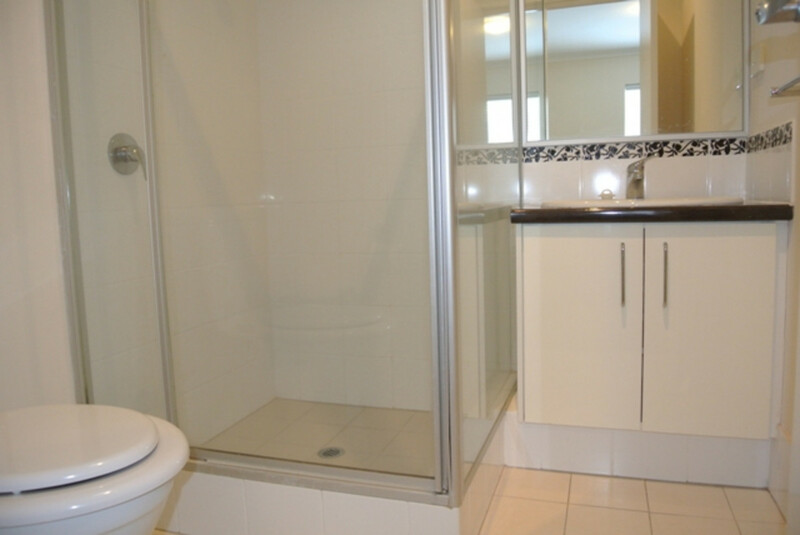 With modern furnishes & fully equipped kitchen including dishwasher, lounge and dining area. 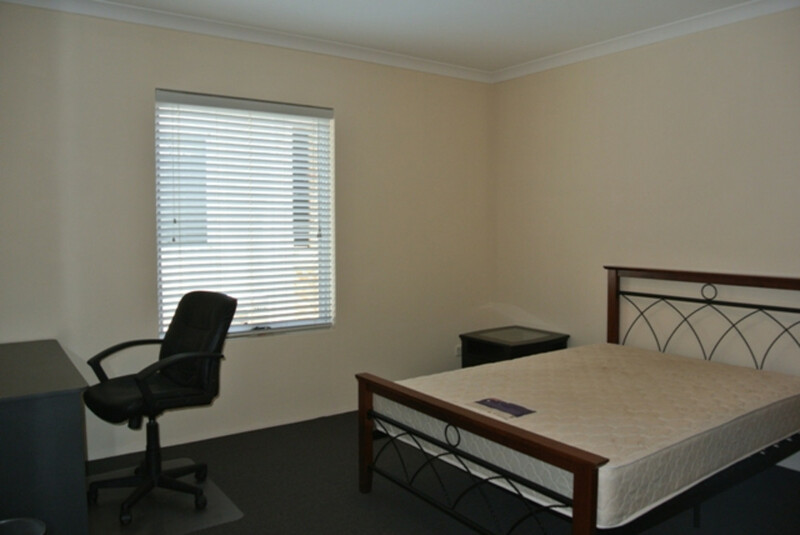 Includes use of shared laundry (washer/dryer included) and outdoor shaded courtyard. Walk to Joondalup ECU & Police Academy. To arrange a viewing please contact First Western Realty, please note online applications will not be accepted.